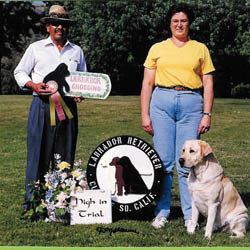 The Labrador Retriever Club of Southern California will be holding their annual Specialty Show & Obedience/Rally trials on Saturday & Sunday at Canyon RV Park. For more info. The Golden Retriever Club of Greater Los Angeles will holding their Specialty Show & Obedience/Rally Trial Friday & Saturday at Prado Regional Park. For more info. Saturday & Sunday Lake Matthews Kennel Club will be holding their all-breed show & obedience/rally trials at Prado Regional Park. For more info. 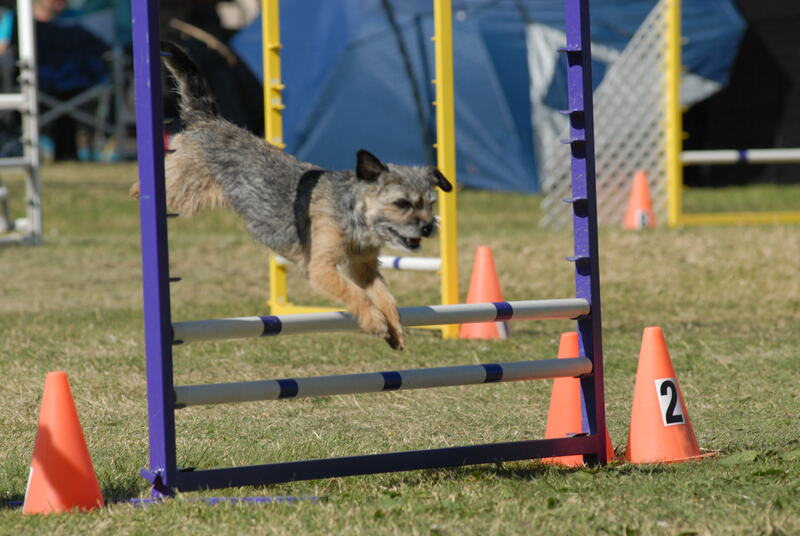 Friday, Saturday & Sunday the Border Terrier Club of Southern California will be holding their agility trials at Industry Hills Expo Center. For more info. Previous Previous post: SCDOC will be at Pet Expo this weekend!